Speed pitchs – SWING BATTER BATTER SWING! 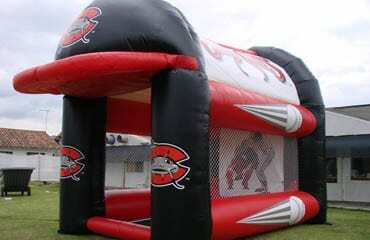 Compete and practice your pitching with our speed pitch inflatable game. 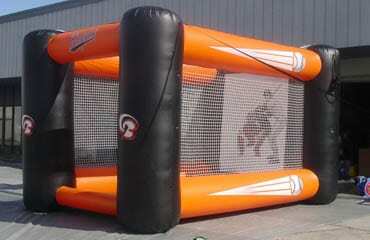 Speed pitch games are fun for any age. 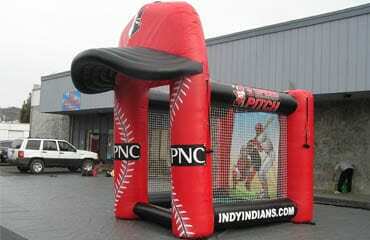 We have created speed pitch games with a wide range of customization, from a game with your colors and logos to a 3-d baseball brim of a hat. 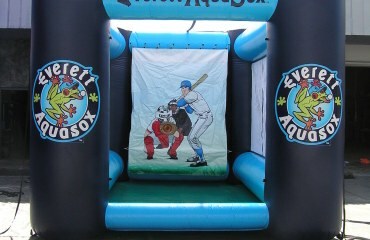 Every speed pitch game we create can be customized specially for your team.